Virtual reality has been embraced by both gamers and the corporate world, however its applications go beyond business and fun. 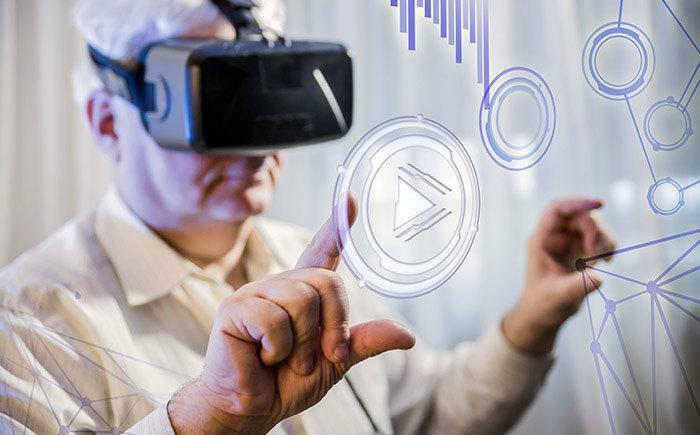 In a bid to help overcome social isolation in older people, researchers from the University of Melbourne are looking for volunteers in Melbourne and Bendigo to participate in an exciting new virtual reality study. Research Fellow Steven Baker suggests some older people may not go out because of a disability or their appearance. “They maybe self-conscious about how they appear and this may be a barrier to participating socially,” he says. A new study will explore whether technology could assist in reducing social isolation. Things are different when you enter into a virtual world. “You are represented by an avatar,” he explains. An avatar, an animated representation could be a version of yourself or anything else such as an animal. But you are not restricted to earth. Mr Baker says you can also meet on the bridge of a spaceship going through space. In the study, volunteers will be asked to trial different technologies at several Technology Explorer Circle meet-ups and then evaluate the different systems. “We want to know their experiences, barriers and what they want,” says Mr Baker. With the use of depth camera sensors, the research team will analyse how older people represent themselves using virtual avatars on television screens in making social connections. The aim is to identify how natural user interface (NUI) technologies can be designed and used to facilitate active social participation for older people constrained by limited mobility. Volunteers who are aged 70 or older, live in Melbourne or Bendigo are encouraged to participate.